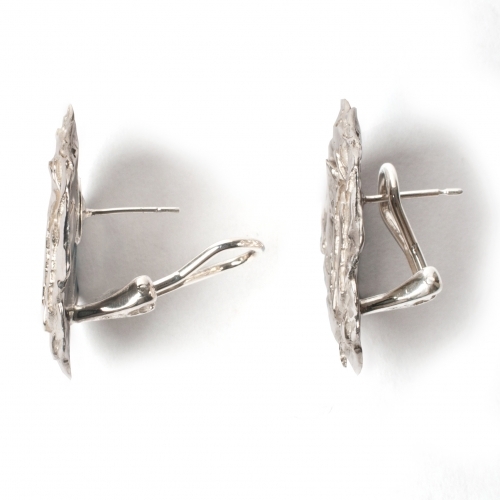 Inspired by nature’s symbol for femininity and beauty, these beautiful stud earrings are crafted mainly in bronze and partly in sterling silver -pin and clip- and plated in silver with a bright polish finish. 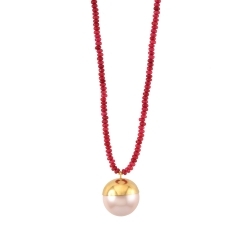 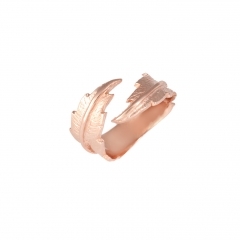 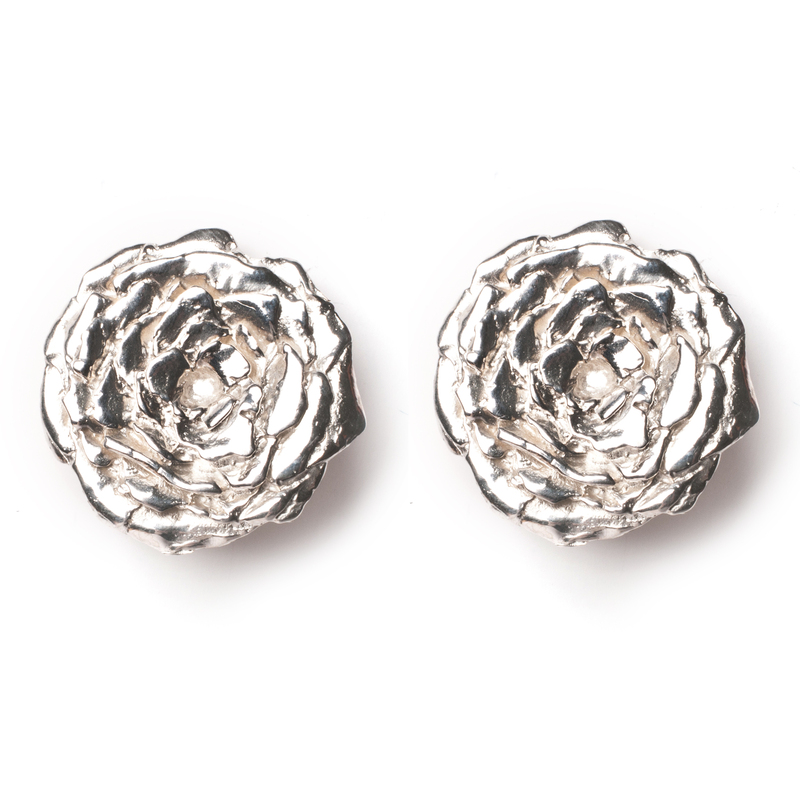 Perfect for embellishing a simple ensemble during the day and even more spectacular when worn in the moonlight. 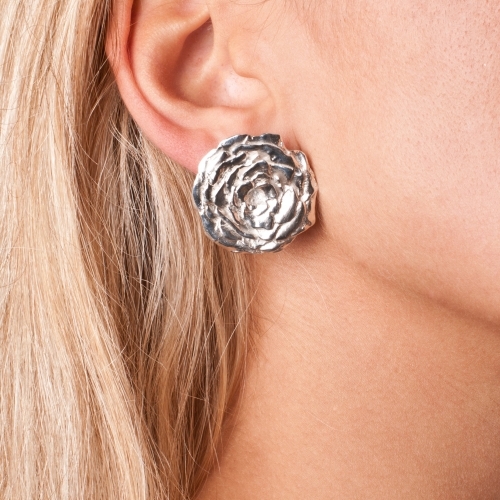 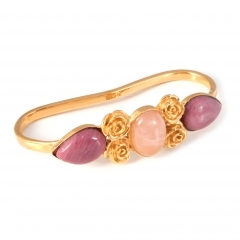 The rose approximately measures to 3cm by 3cm and securely fastens to the ear with a pin and clip.